It’s not hard to understand why beautiful Frankie is one of our best sellers. This gorgeous personalised brown plush bear is classic in design, has a friendly face, and can be personalised with one of our embroidered jumpers that come in a wide range of colours. Frankie’s fur is velvety soft and he is a very cuddly bear loved by everyone. He makes a beautiful newborn baby gift and would also be perfect as a get well soon or birthday present for children (or kids at heart). Everyone who meets Frankie falls in love with him, and his smart little jumper makes him even more special. 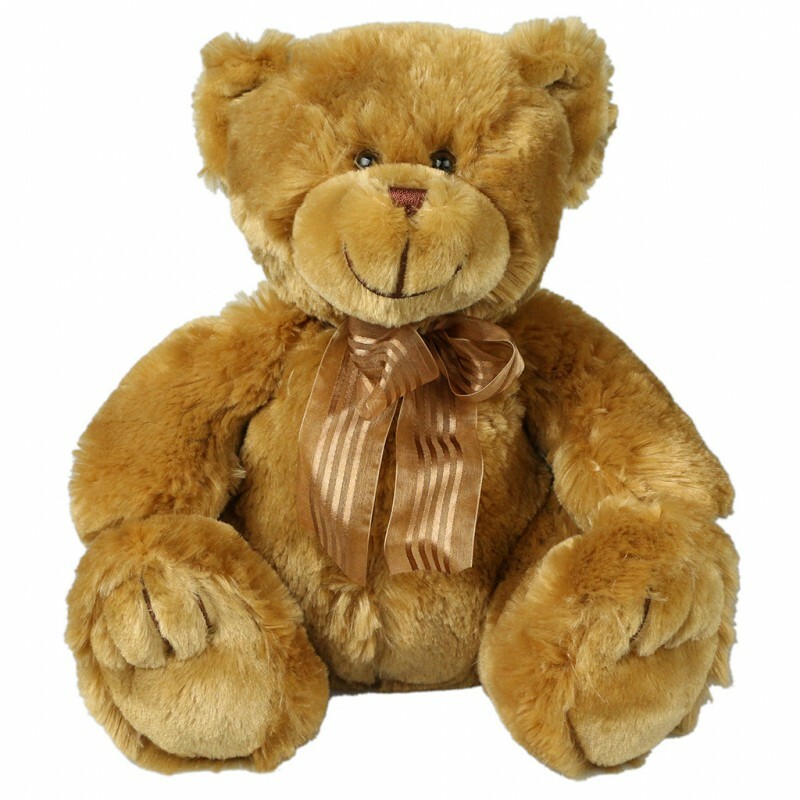 If you have any questions about our Personalised Frankie Brown Bear, don’t hesitate to get in touch. We are using these bears as baby gifts for our staff, they are so beautiful and cuddly. Great workmanship and great product.